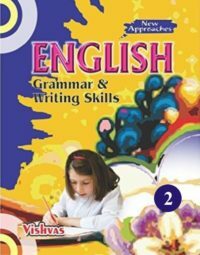 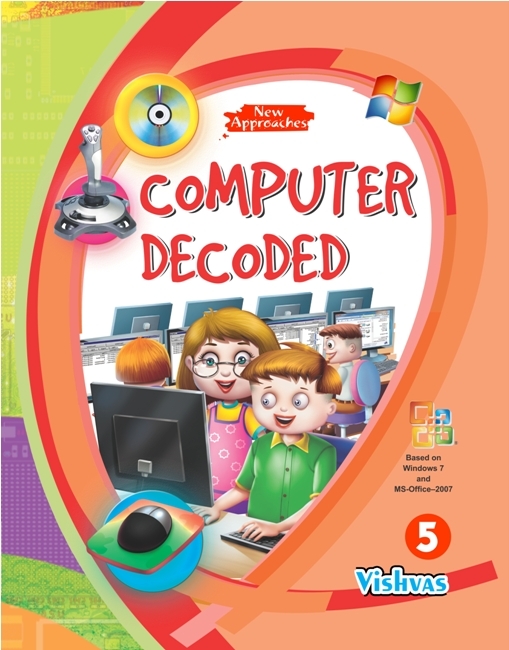 This book is recommended for Class 5 students of All CBSE Affliated Schools. 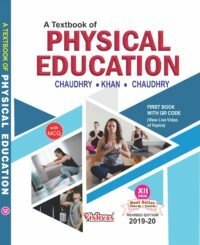 This Book is strictly based on Kendriya Vidyalaya Computer Science Syllabus – a 100% Match. 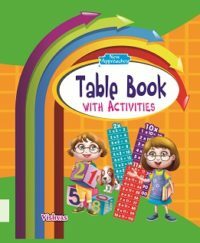 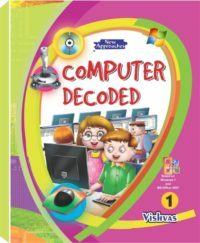 It is the only computer book available in India which follows Kendriya Vidyalaya and Other State Boards Computer Books Syllabus. 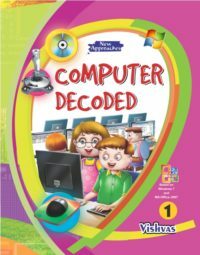 Most Recommended Computer Book in all Schools across India.